As promised Huawei has finally launched Mate 20 Pro in India. Let’s check out the specifications of the device. Huawei Mate 20 Pro comes with a 6.39-inch QHD+ OLED DCI-P3 HDR display with 19.5:9 aspect ratio. It is powered by Huawei Kirin 980 processor with 720 MHz ARM Mali-G76MP10 GPU. The device offers 6GB LPDDR4x RAM with 128GB internal storage which can be further expanded up to 256GB with microSD. The smartphone runs on latest Android 9.0 Pie with EMUI 9.0 on the top of it. 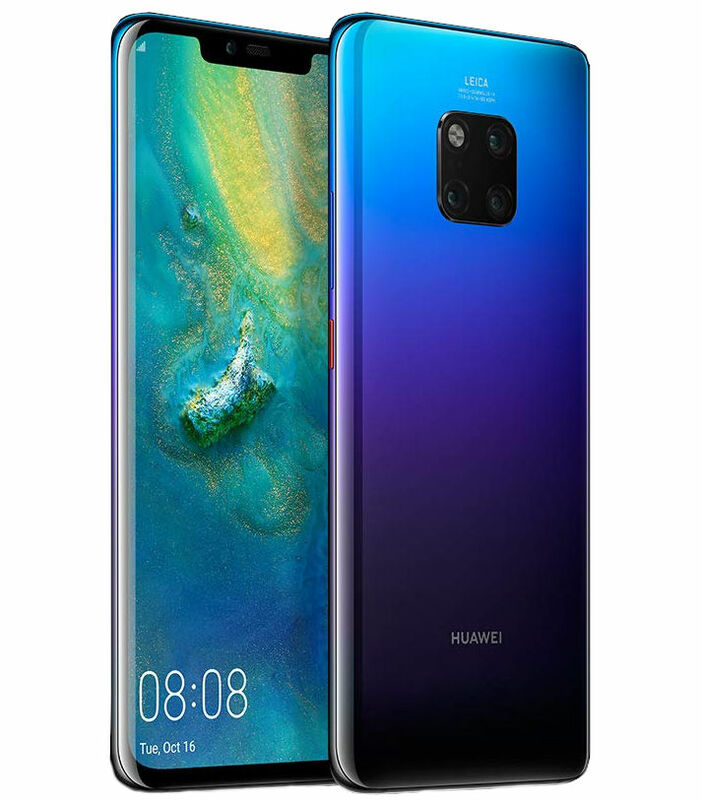 The main highlight is the camera, the device features triple LEICA rear cameras of 40MP+20MP Ultra Wide Angle lens and 8MP Telephoto lens with laser focus, phase focus, contrast focus, Huawei AI Image Stabilization and OIS. The special AI feature improves the video quality which isolates human subjects and highlights the person during recording. Apart from these, it comes with an in display fingerprint sensor with DPS technology and 3D Face Unlock. The back is made of a special glass which has a good grip and resistant to fingerprints. The device offers IP68 ratings for water resistance which can resist water pressure up to 1.5 meters for 30 minutes. The smartphone comes with a 4200mAh battery with Huawei SuperCharge fast charging technology which helps you to get 70% charge in just 30 minutes. It also supports 15W Wireless Quick Charge. 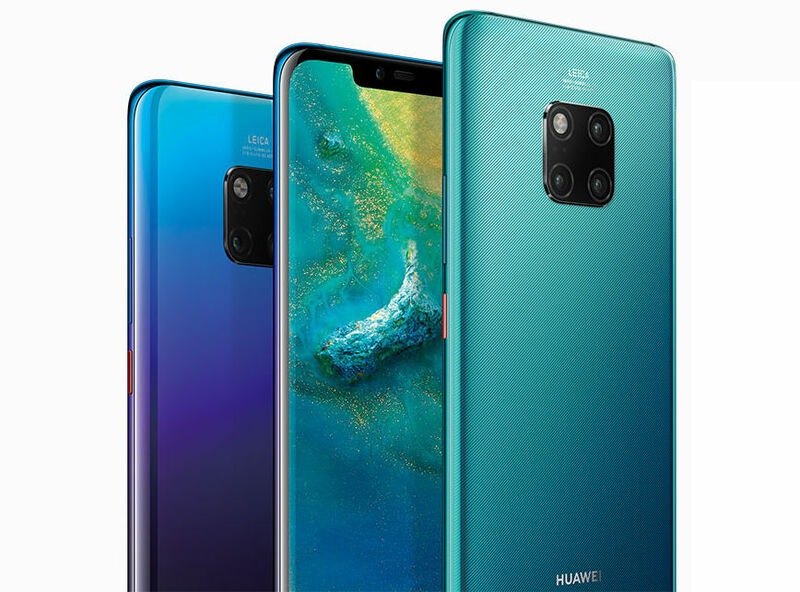 Huawei Mate 20 Pro comes in Midnight Blue, Black, Twilight and Emerald Green colors and priced at Rs. 69,990 in India. It will be available through Amazon.in starting from 3rd December for prime members and 4th December for others.